To enable RMAs, go to Settings > Orders > General, and check Enable RMAs. 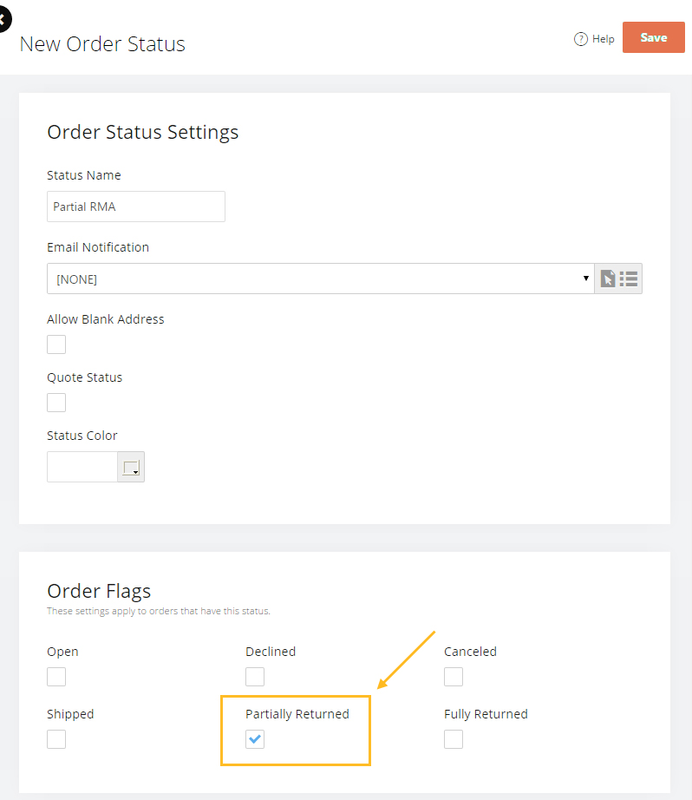 If only some of the items on the order were selected for the RMA, the order will be placed into the status that has the Partially Return Flag checked. If all the items on the order are selected for the RMA, the order status will be changed to the status that has Fully Returned flag checked. If you would like to have an email automatically sent out when an RMA is submitted, be sure to set an email template on the order statuses. 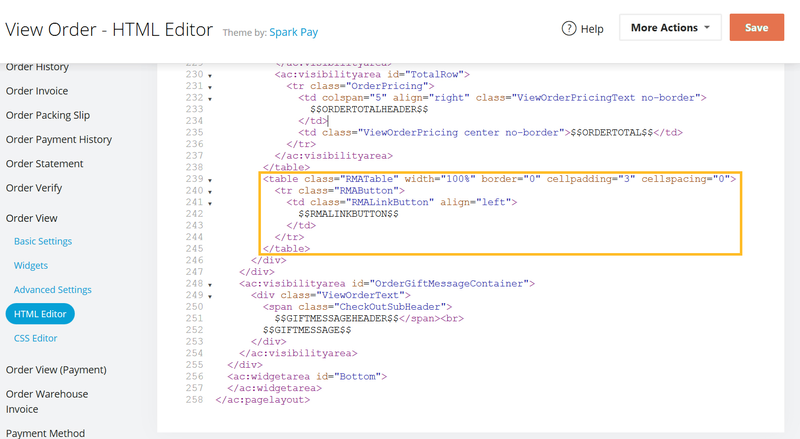 As well as What Merge Codes Are Available? 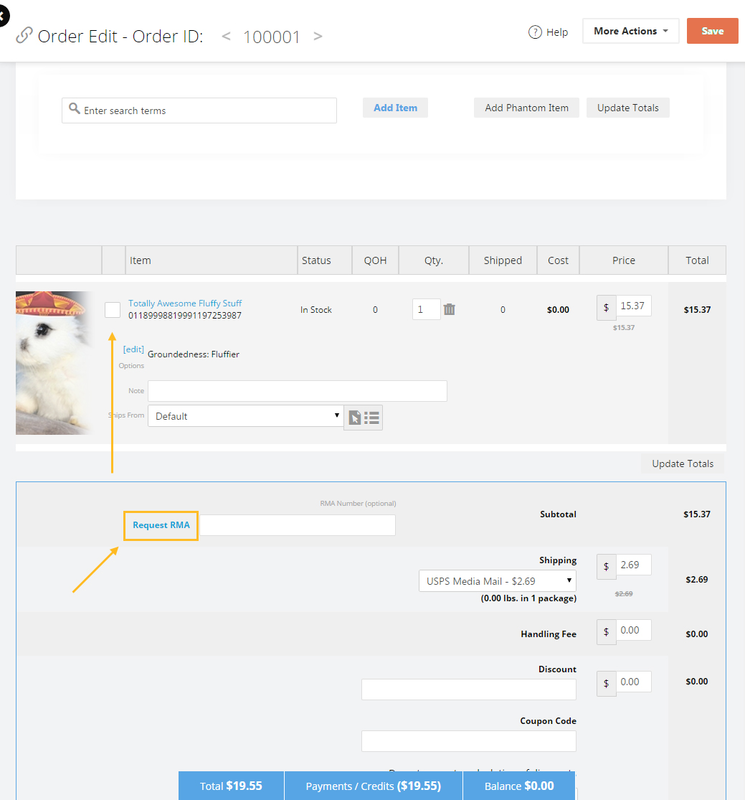 The order status will then auto set itself to the correct order status either Partial, or Full. Click save. It works - Thanks Austin.